Ever fancied taking a trip to Oxford? Not sure if it is suitable for kids? 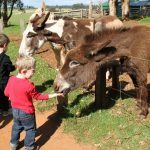 We have done lots of research and compiled the 5 best things to do in Oxford which are all child related. Check out the post for more information about great things you can do in the city. A gallery of rogues and rascals, wizards, witches and wild things unfolds throughout the atmospheric spaces of The Story Museum in their immersive exhibition of ’26 Characters’. They have events for all ages: author workshops, family story tours, talks, performances and more. The Story Museum is in the centre of Oxford, just off St Aldate’s. 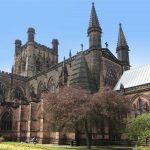 It’s approximately 10 minutes from the train station, and a short walk from Gloucester Green coach station and Carfax. There is no parking on-site – they recommend that you use one of the park & rides. There are lots of different events that are happening during Easter including exploring the Easter and chocolate lab, ABC story and the Make me a Musical Workshop- these are led by Primary Science Specialists and are suitable for children between the ages of 7-11. There is a charge for each of the activities and you will need to book before you visit to avoid any disappointment. There are also lots of free events which are suitable for all. If you are planning a trip to Oxford in July why not take part in Alice’s Day. Alice’s Day is a yearly celebration of Alice In Wonderland. It is co-ordinated by The Story Museum with more than 20 partner venues across Oxford (including The Bodleian, Ashmolean, Museum of Natural History & Pitt Rivers, Botanic Garden and many more). 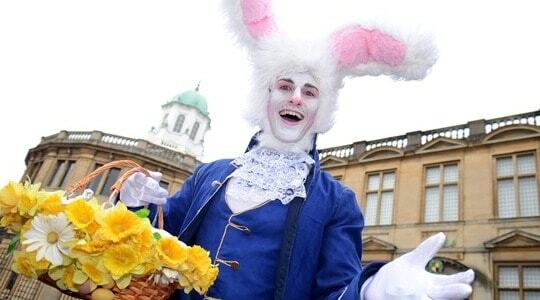 Free events to transform Oxford into Wonderland for one magical day. For more information about this fantastic opportunity check out the link below. Cornerstone is a purpose-built, professional arts, culture and entertainment venue in the heart of Didcot, brought to you by South Oxfordshire District Council. Opened in 2008, they present a high quality programme of live performance, participatory activities, exhibitions and outreach work that meets the needs and enhances the experiences of their local community, and beyond. Cornerstone comprises a 220 seat auditorium, café bar, gallery and four studios, perfect for dance and arts activities. They’ve got loads of fun activities lined up to keep the little ones busy this Easter. Take a look at what’s coming up! Make sure you book in advance for these workshops, and bring a packed lunch if it goes on all day. Materials for all these activities are included in the ticket price. Please wear clothes that you don’t mind getting messy. This includes Top Fun Sundays. Throughout the Spring and Summer season come along for marvelous children’s shows, lots of brilliant free activities and delicious family food. 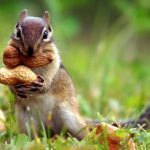 There are many activities to try which will keep the kids entertained for hours. This includes Dr Longitude’s Marvelous Imaginary Menagerie, the Ugly Duckling and Hugless Douglas to name a few. OXFORDSHIRE’S LARGEST BIRD OF PREY CENTRE! 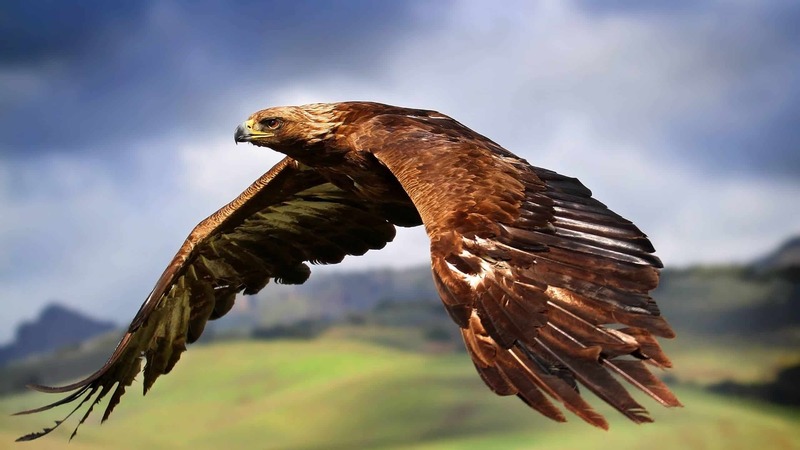 Millets Farm Falconry Centre is home to over 80 birds of prey from tiny Owls to huge Eagles. There is something for everyone, here you will not only be able to admire a wide and diverse range of birds of prey but also see what they are capable of and learn how they live in the wild. Millets Falconry centre is owned and run by Sharon and James Channon who started out over 15 years ago with Fallowfields Falconry, a private centre only available by appointment but now offer an all inclusive visitor centre open daily to the public with both daily flying demonstrations as well as a range of hands on experiences. Join us at Millets Falconry on the 28th and 29th of March for a mission of epic proportion. This time of year wild birds of prey are busy building their nests ready to lay their eggs in, and we think you should have a go! Everything needed to create a master piece nest will be provided all you need to do is assemble it. Sounds easy? Well on the Sunday afternoon judging will take place. The winning nest builder will receive a VIP day experience for 2 people worth £500.00 and their nest will be placed in the aviary with one of our breeding pairs of birds. To top the whole thing off for every 5 nests built we will build and locate a barn owl or kestrel nest box around Millets Farm and everyone taking part will get to sign the box and get regular updates on its inhabitants. April the 4th & 5th back by popular demand we have the amazing Lenny’s Lizard Reptile display with us for the whole weekend, not only will we have the 3 amazing flying demonstrations each day but in between you will have the opportunity the handle and learn all about a wide and diverse range of reptiles from tiny lizards to huge snakes. 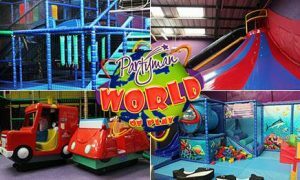 Imagine a place with multi level play structures, ball ponds, go karts, comfy seating for mums and dads to relax, an ever changing menu with freshly prepared food: Fun!If you’re looking for a great day out or the perfect location for your little one’s birthday party then look no further. Partyman World Of Play Oxford provides lots of fun for your little ones as they explore the huge themed play structures, extra-slippy slides and our very own interactive stage! There is also a specially designed toddler area for very little guests who are under 3 years of age. So why not check out their website today and explore a new world. They also have a number of locations across the UK. There are a wide range of activities to suit families with children of all ages. Families can keep the children entertained inside the Palace by trying the fun family quiz, which can be collected at the main front door of the Palace, friendly guides will be on hand to help you find the answers. Families will love the fascinating visitor experience ‘Blenheim Palace: The Untold Story’, including touch screens and talking portraits. 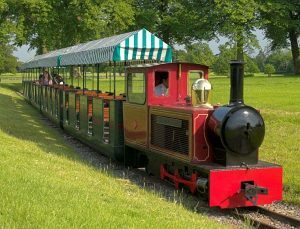 A firm favourite with children and adults alike is the railway which operates daily from February until October at half-hour intervals and at weekends only between November and December. 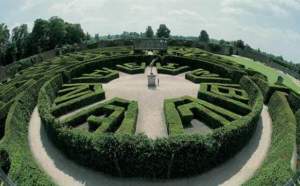 The Marlborough Maze is the world’s second largest symbolic hedge maze, designed to reflect the history and architecture of the Palace. The maze covers an area of just over an acre and has two high wooden bridges which provide perfect vantage points. Within the maze area is a model of a Woodstock street, putting greens, as well as a giant chess and draughts set. In the Butterfly House, exotic tropical butterflies can be seen in free flight. The special hatchery contains the pupae of many of the species, bred on site, so at Blenheim, it’s possible to study the full life-cycle. More exotic butterflies can be seen, depending on the season. The Adventure Play Area is a purpose built wooden play area including plank bridges to run across, ladders to climb, swings and slides to enjoy.